Successful meditation and creative visualisation start with "emptying the mind". The soothing Mental Clarity sound has been designed and researched to aid you in entering this peaceful, safe state of emptiness where you can open yourself to true creativity. 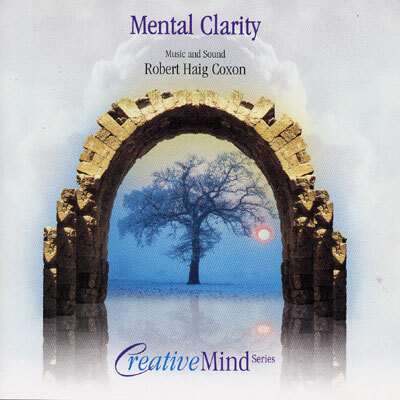 Beautiful music by Robert Haig Coxon has been blended with this calming sound to facilitate inner peace and deeper levels of consciousness, therfore promoting geater physical and mental well-being.